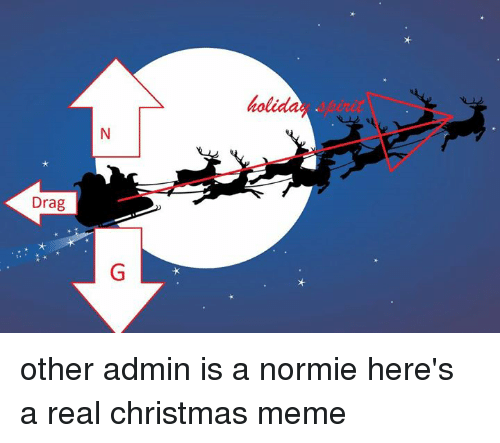 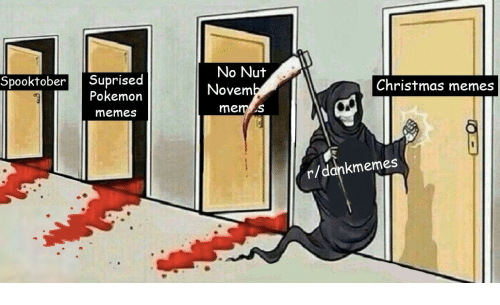 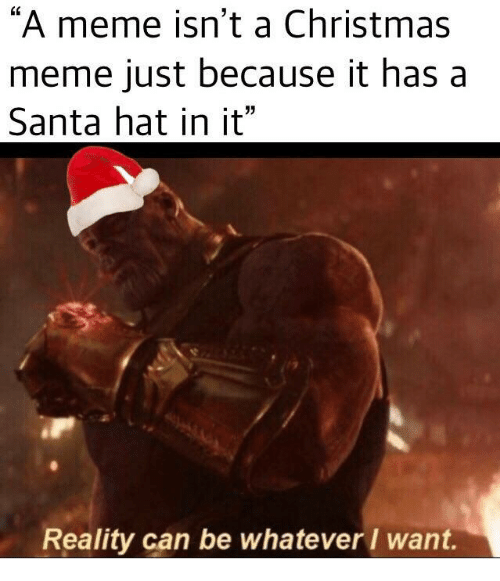 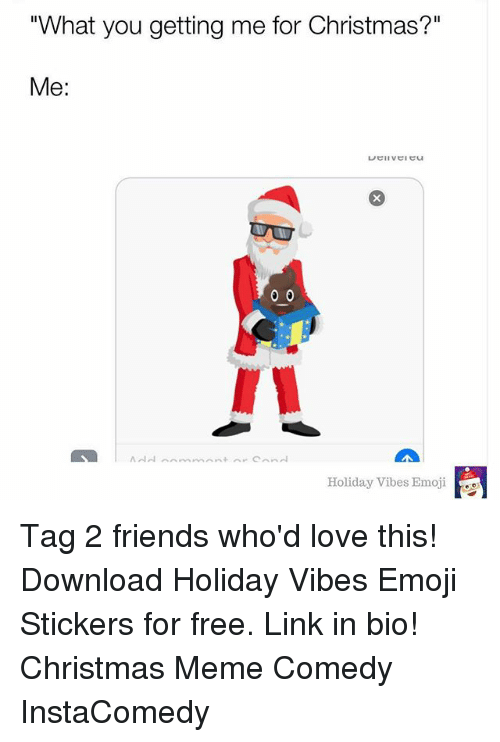 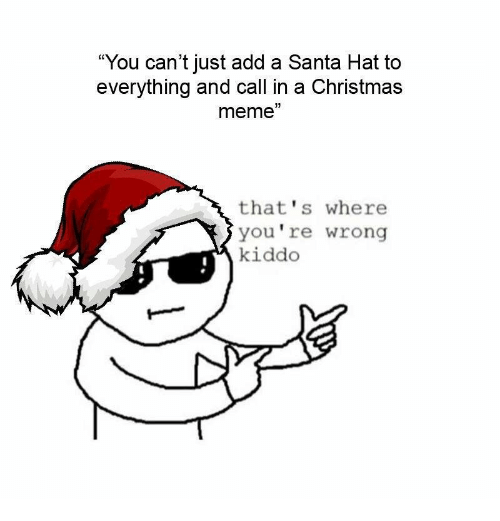 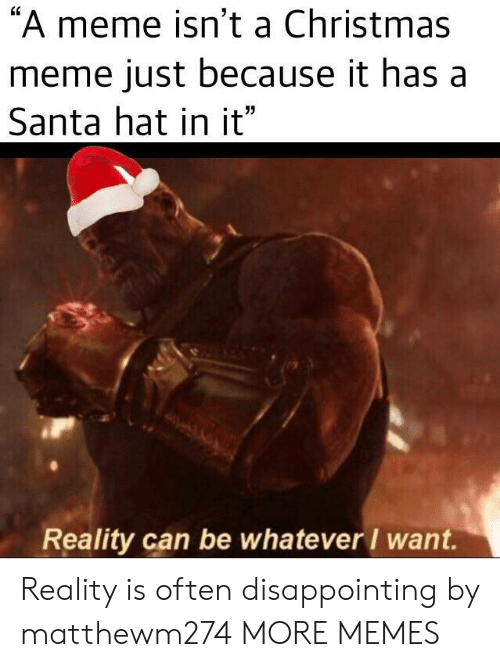 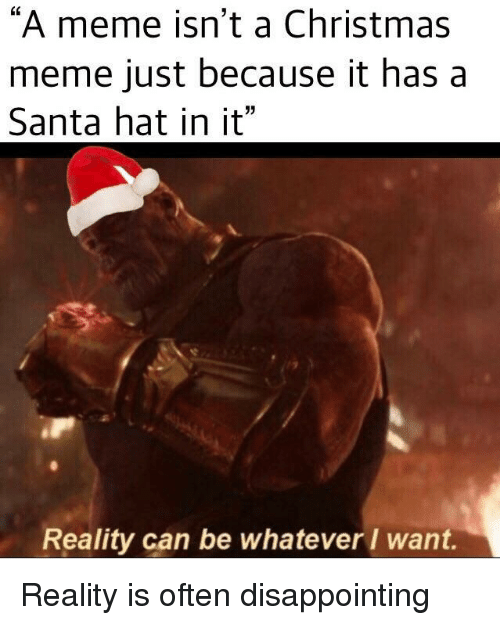 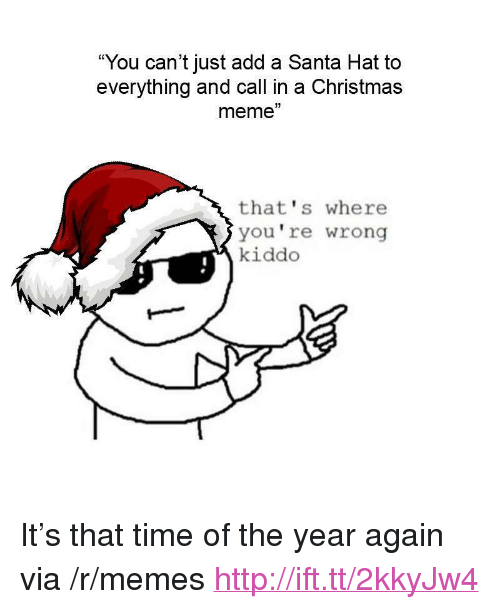 Christmas, Meme, and Santa: "A meme isn't a Christmas meme just because it has a Santa hat in it" Reality can be whatever I want. 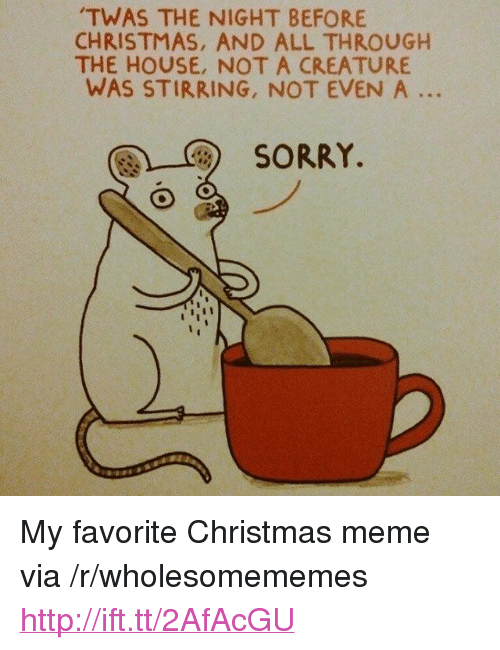 Christmas, Meme, and Sorry: TWAS THE NIGHT BEFORE CHRISTMAS, AND ALL THROUGH THE HOUSE, NOT A CREATURE WAS STIRRING, NOT EVEN A SORRY. 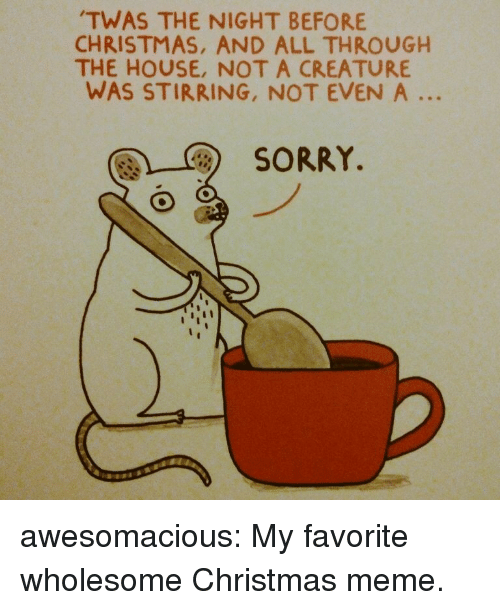 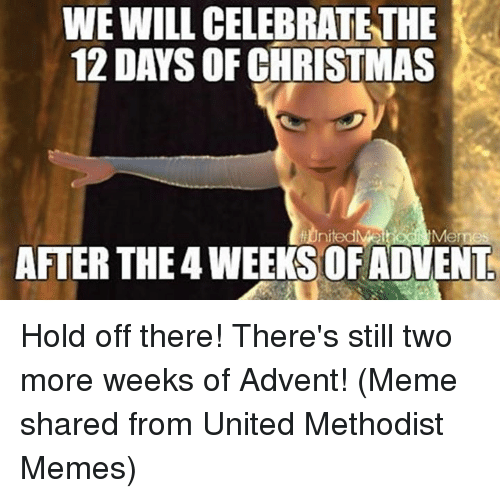 awesomacious: My favorite wholesome Christmas meme. awesomacious: My favorite wholesome Christmas meme. 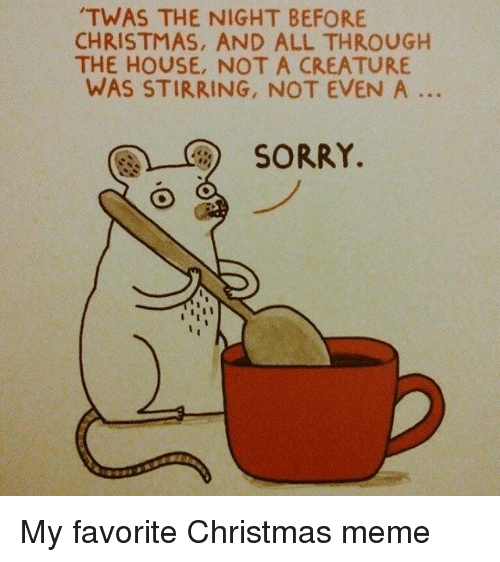 Christmas, Meme, and Sorry: TWAS THE NIGHT BEFORE CHRISTMAS, AND ALL THROUGH THE HOUSE, NOT A CREATURE WAS STIRRING, NOT EVEN A SORRY. 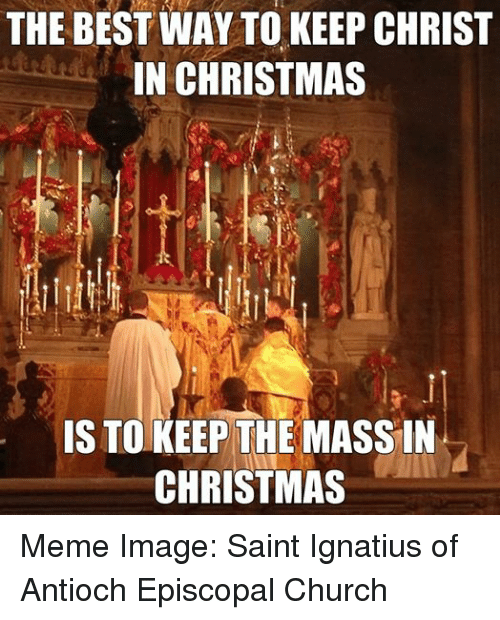 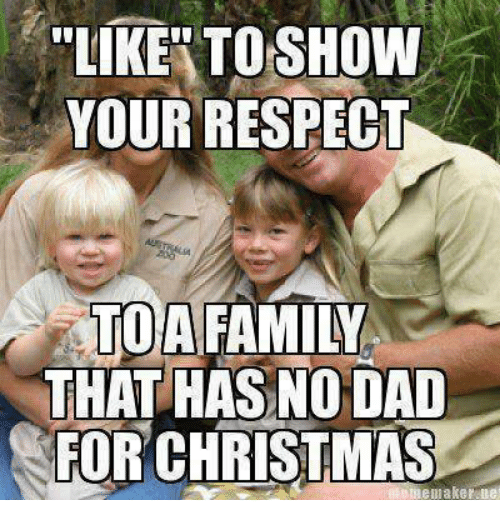 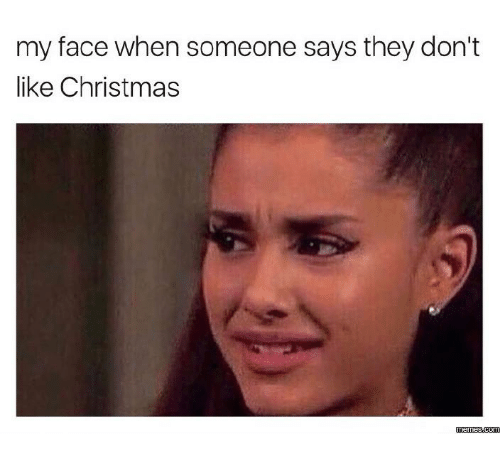 My favorite wholesome Christmas meme. 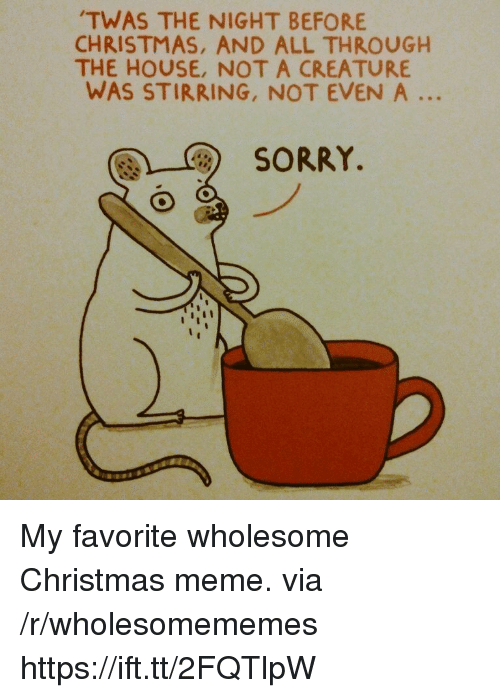 My favorite wholesome Christmas meme.